Does your dog respond to the word “walk” with merry tail wagging and dreamy eyes? Of course, he does! After all, there is truly nothing better than having fun outside in the fresh air with your loving caregiver. At Bowl&Bone Republic, we understand this perfectly. That’s why we created our DENIM blue dog harness. 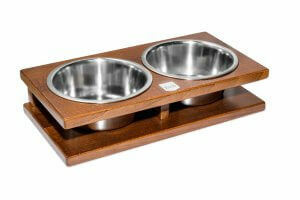 This product is designed to meet and exceed your dog’s everyday ​​needs. 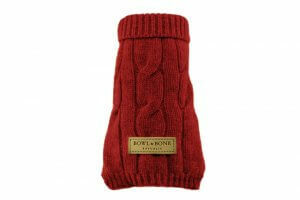 Its unique style, and convenience of use, will bring great pleasure to your pup every time you walk together. Short and long walks are a great opportunity for you and your beloved pet to explore new places and discover the world. That being said, it is very important that during this time, your pet feels comfortable and can relax by your side. Beyond this, you also need to be sure that your dog is safe. 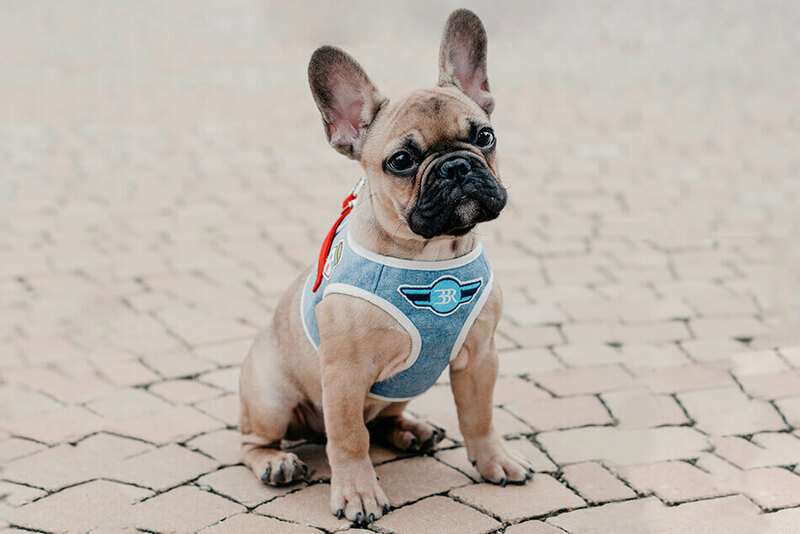 Thanks to its great cut, unique design and high quality materials, our DENIM blue dog harness is guaranteed to be reliable. 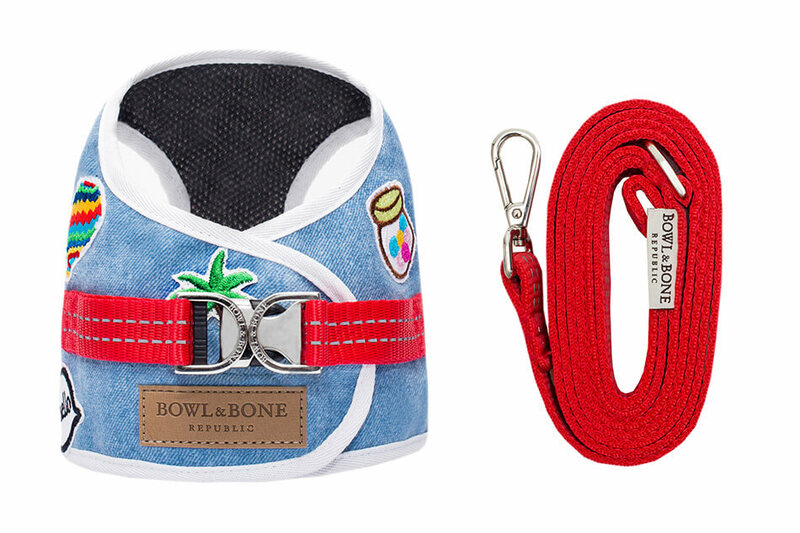 Furthermore, at Bowl&Bone Republic, we make it our mission to ensure that our dog accessories are distinguished in terms of aesthetics and quality. 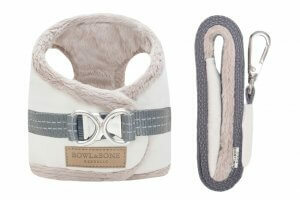 Our stylish DENIM dog harness, in a light denim colour, will give your dog a unique style and charm. 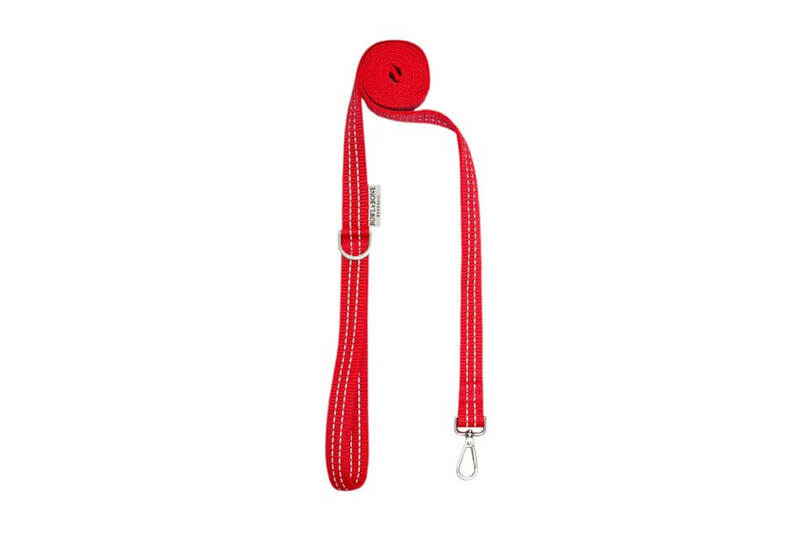 Together with the leash, in a contrasting red colour, these accessories will quickly become your favourite walking set. 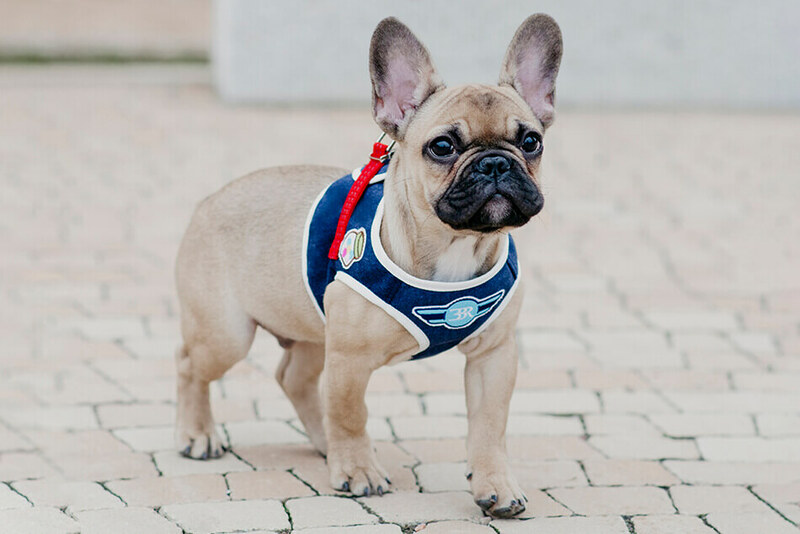 Our DENIM blue harnesses are made of pleasant to the touch material, and with trendy patches they give off an air of class and style. 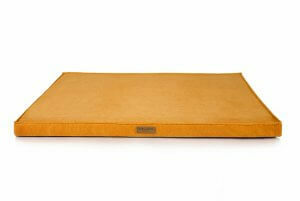 Thanks to mesh that is sewn inside, they also provide your dog with adequate breathability and a full range of motion. 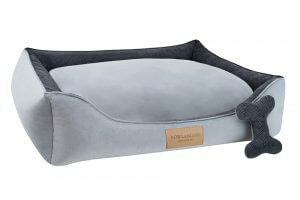 We have refined our DENIM blue harness down to the finest details in order to provide your beloved pet with a product that adhere well to the shape of his body and gives him a sense of comfort. 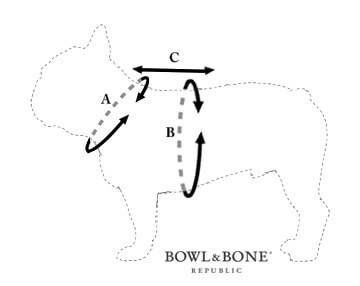 At Bowl&Bone Republic, we take care to ensure that the unique design of our products is combined with a high quality finish. 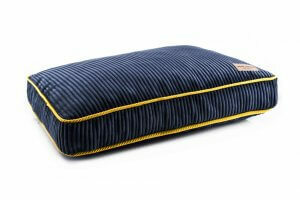 Our DENIM blue harness is a very good example of this as it perfectly combines fashion with convenience of use. 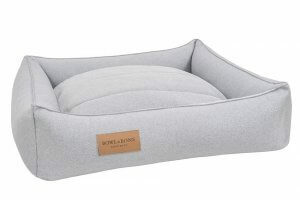 Thanks to this, you can rest easy knowing that your dog will look forward to putting on his favourite harness each and every time you leave the house. 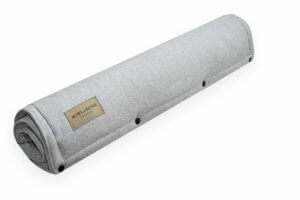 As a bold fashion statement, it will certainly stand out in the crowd. What’s more, our DENIM blue harness is equipped with reflective elements that will help keep your dog stay safe after dark. We know perfectly well that every dog harness, including our DENIM blue harness will be exposed to dirt. Outdoor activity makes this inevitable. What is needed then to keep your harness clean and in the best condition possible? 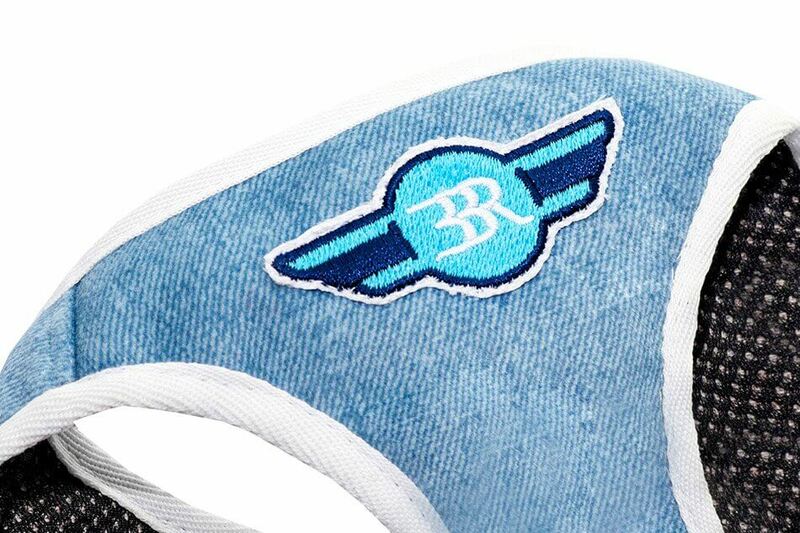 Our DENIM blue harness can be washed by hand or in a washing machine on a delicate cycle with a water temperature no higher than 30 C. To protect the materials of your harness, please do not use chlorine, bleach or any other chemical cleaning products. 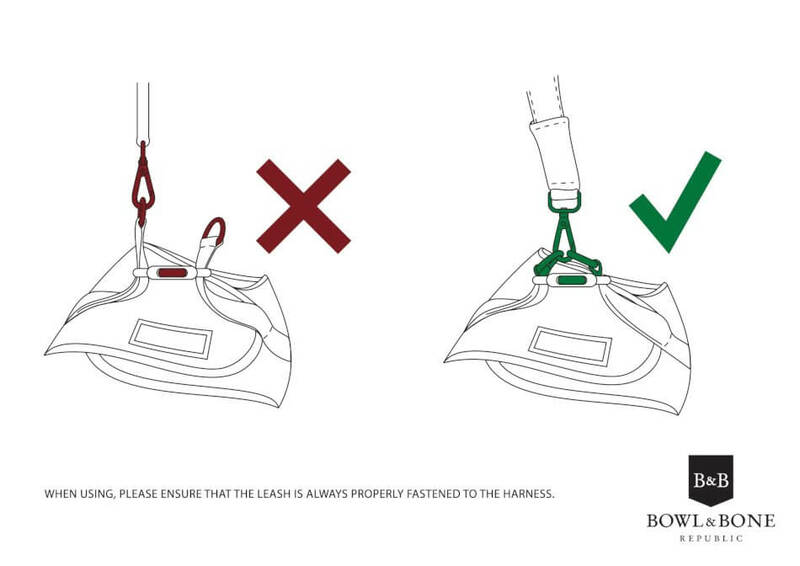 After washing your harness, it is best to dry it in a flat, spread-out position. This way you will ensure that your DENIM blue harness will retain its shape for a long time to come. 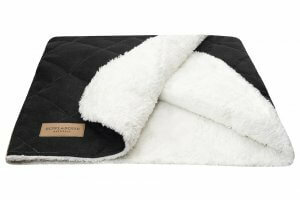 Additional information about proper cleaning methods can be found on the product label. 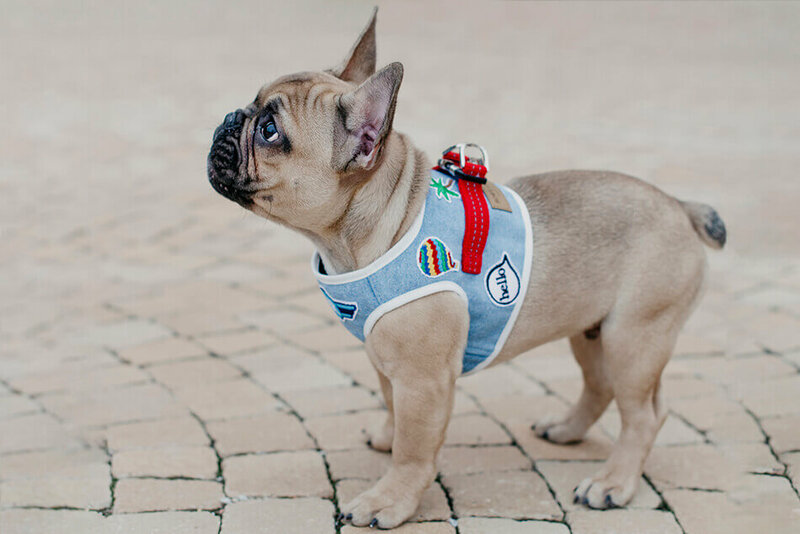 How to choose a DENIM blue harness that is the right size for your dog? 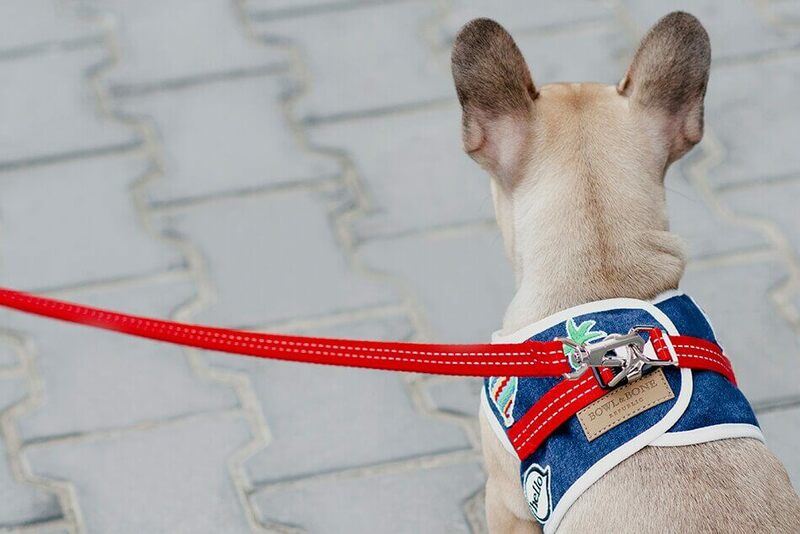 The length of the leash available as part of a set with your DENIM blue dog harness is 120 cm / ≈47,2"
For your pet to feel comfortable in his DENIM blue dog harness it is necessary to make an appropriate measurement before buying.Measure the circumference of your dog’s neck as well as the circumference of his chest. 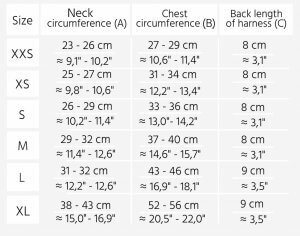 Then compare the dimensions obtained to the harness sizes given in the table below. 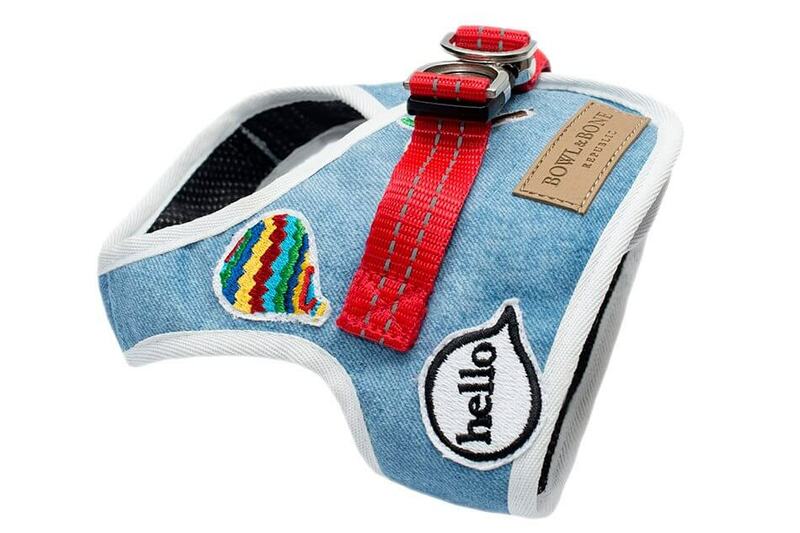 Our DENIM blue dog harness is available in six sizes. 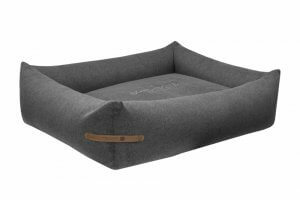 From the XXS version, ideal for dogs like Chihuahuas, through S, M, L, and up to XL which is perfect for larger dogs like Maltese, Shih Tzu or French Bulldogs. Our DENIM blue dog harness is also available in a navy colour. 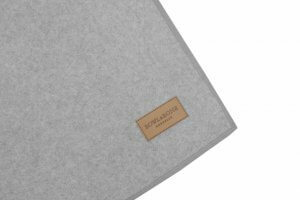 The delivery time for individual orders is about 10 working days.